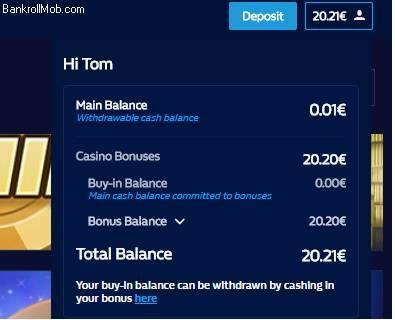 I wager 100 euro after that... i now have 20 euro bonus balance normaly it gos to youre main balance but not now it shows in account buy in balance 0 euro..
bonus balance 20 euro you can withdraw youre buy in balance iff you cash in youre bonus here>??? Doo i have to click it to get my bonus money converted to main balance ore iff i click it it dissapear??? Maybe its because i get tommorow also 5 chips sooo i do need to click cash in bonus balance here??? 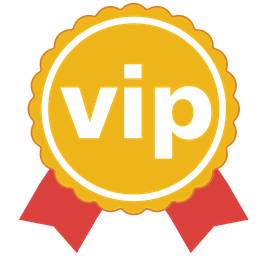 Roulette is not accounting into the wagering as hundred percent on WillHill except when they give you the bonus money to be specifically played on roulette games. Then you could wager everything with ease on it. Otherwise its a grind. for each game when you try to clear a bonus. congratulations on your winning!its not easy to wager 20 times this amount and especially to use 5 golden chips,because each value is 1 e and you need to hit something in this 5 chips!but nice move from you and you got nice amount!